The Cabinet of Ministers of Ukraine has approved and submitted to the Parliament a bill that provides for the transfer of 500,000 hectares of agricultural land to farmers’ ownership, UNIAN reports. “We are now going to endorse the draft law and ask lawmakers to support it. This will create an opportunity to transfer 500,000 hectares of land to some 23,000 Ukrainian farmers without having any estate in that land because of injustice,” the Prime Minister of Ukraine Volodymyr Groysman said during a presentation of the bill at a government meeting on Wednesday, 4 April. 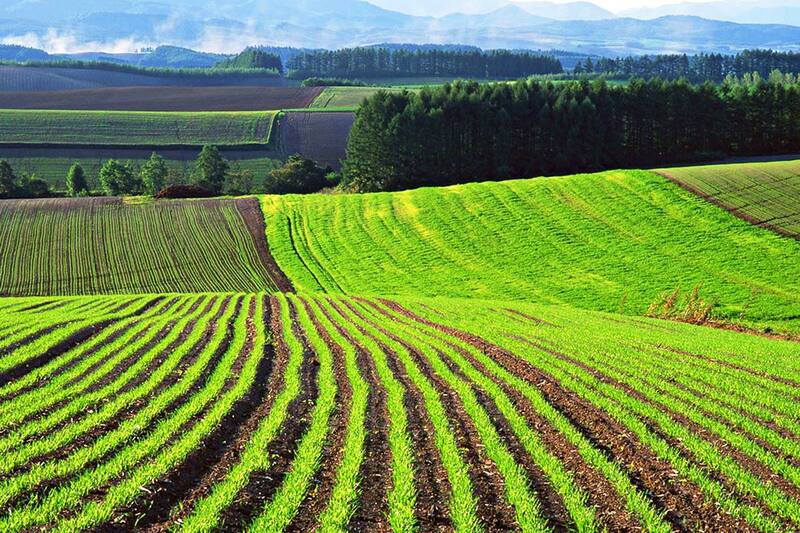 At the same time, the Ministry of Agrarian Policy and Food of Ukraine said that during the 1990s, the farmers of Ukraine received agricultural land for permanent use, but without estate, which considerably curbed business opportunities. Volodymyr Groysman earlier stated that farmers should become landowners in Ukraine, rather than large transnational corporations. According to the land reform suggested by the Ukrainian government, only Ukrainian citizens could be eligible for land purchase, should the moratorium be canceled. Nevertheless, the maximum plot size per citizen shall not exceed 200 hectares. The working group assembled by the Ministry of Agrarian Policy offers the possibility of selling land plots to small-scale farms, subject to several restrictions. The moratorium on the purchase and sale of agricultural land in Ukraine has been in place since 2001.